Looking for a perfect business? 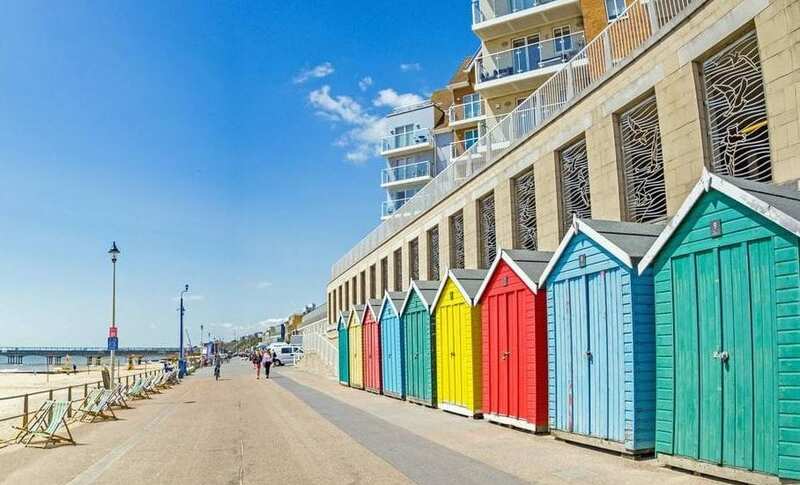 This is a brilliant opportunity to invest in a well-run territory covering Bournemouth and a number of the most popular seaside towns and villages in Dorset. Currently turning over £75k and benefits from a customer base of over 94 outlets and a strong National Account customer base consisting of Spar and Costcutter to name just a few. It also offers a chance for the right person to live and work in one of the most picturesque areas of the country. Bournemouth is one of the largest coastal resort towns in the south coast of England. Holding more than 500 major events each year, it was voted the Best Seaside Town by the British Travel Awards 2017. With a strong a service sector employing 95% of the local workforce, Bournemouth attracted an estimated 6.88 million people last year. 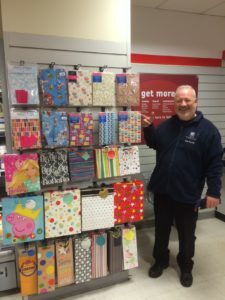 This provides excellent opportunities for you to sell our greeting cards and accessories! To the East is the famous Jurassic Coast, England’s first and only natural World Heritage Site, we people come to 185 million years of our history. This is a great opportunity for a hard-working individual or couple who are looking for the flexibility and benefits of self-employment. Working from home, all you need is a good sized garage (or equivalent) for stock, a van, mobile phone, iPad and plenty of enthusiasm. Card Connection will supply all of the necessary training plus a detailed hand-over which will include an introduction to every single existing customer which helps ensure the new franchisee gets off to a great start, receiving an income from day 1. Card Connection is highly regarded by all the major bank franchising departments, and funding is available subject to status. Enjoy the flexibility of being your own boss, but with the knowledge, support and dedication of an established and highly successful organisation behind you. What’s the cost? Goodwill is £24k + stock, Fixtures, Legal Fees & Training.